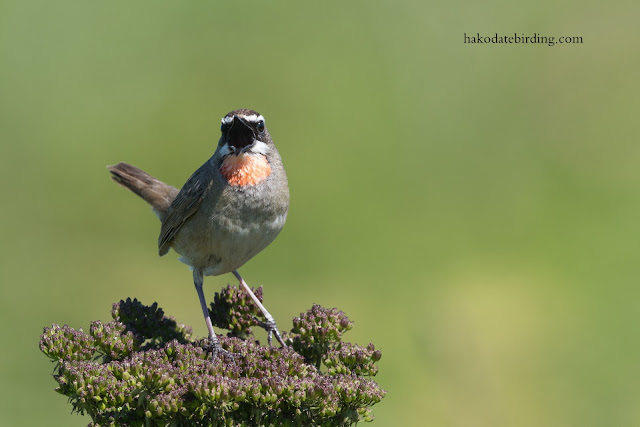 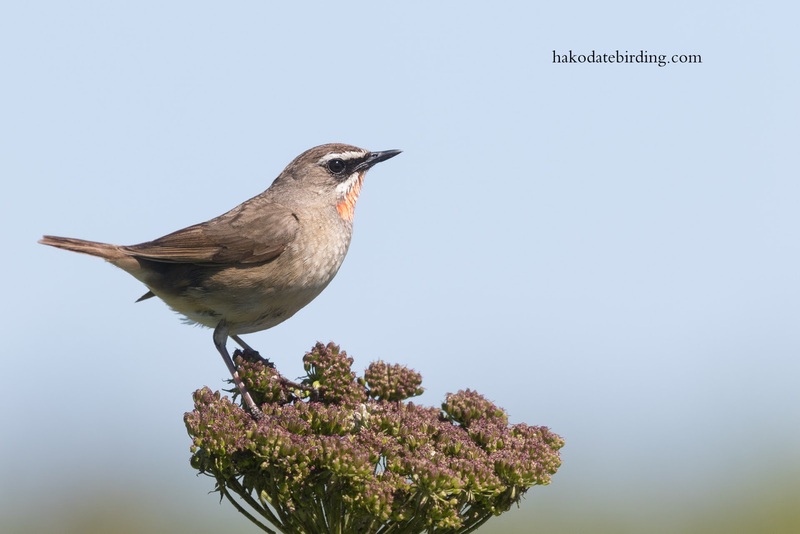 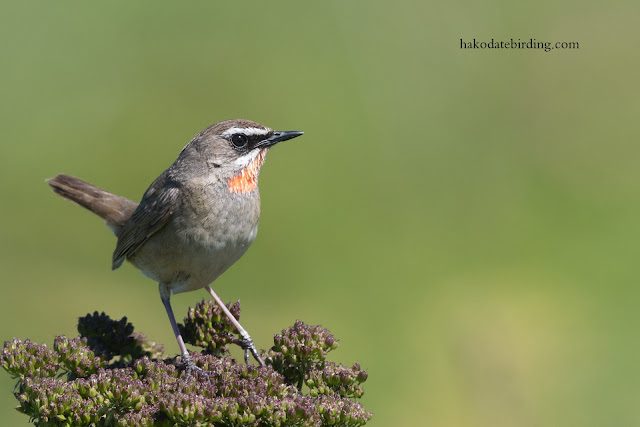 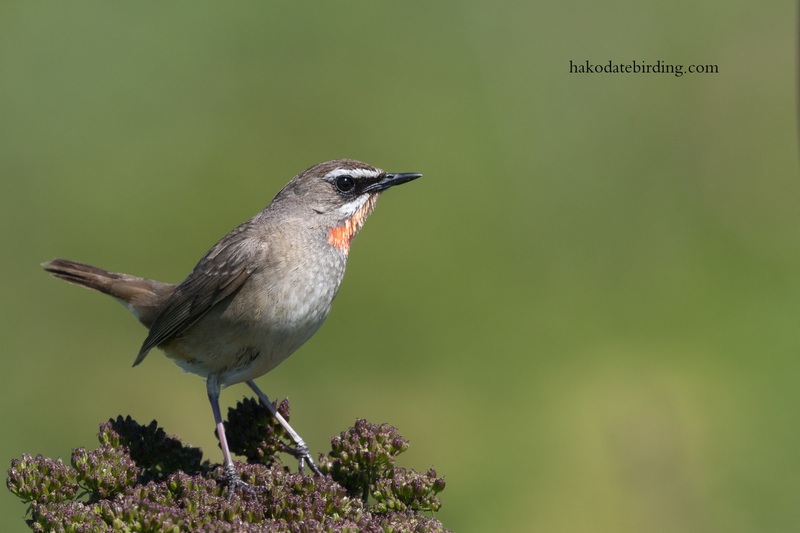 They don't breed in south Hokkaido although they do occur as passage migrants but are invariably skulking in the undergrowth and not singing in prominent places in photogenic poses. 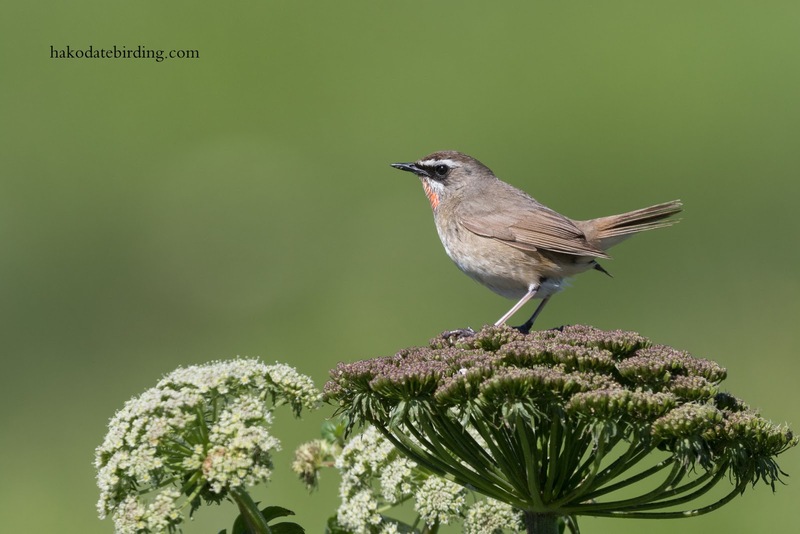 Other birds in the area included White Tailed Eagle, Sand Martin, Reed Bunting, Long Tailed Rosefinch, Middendorfs and Black Browed Reed Warblers plus Siberian Stonechats. Loved seeing the baby Wrynecks and the Ruby Throats are exccellents images. 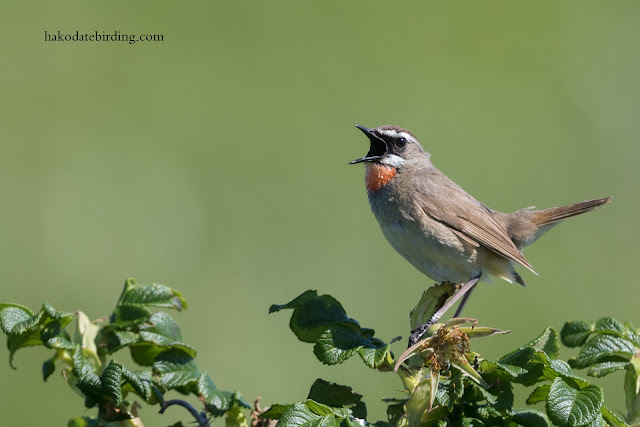 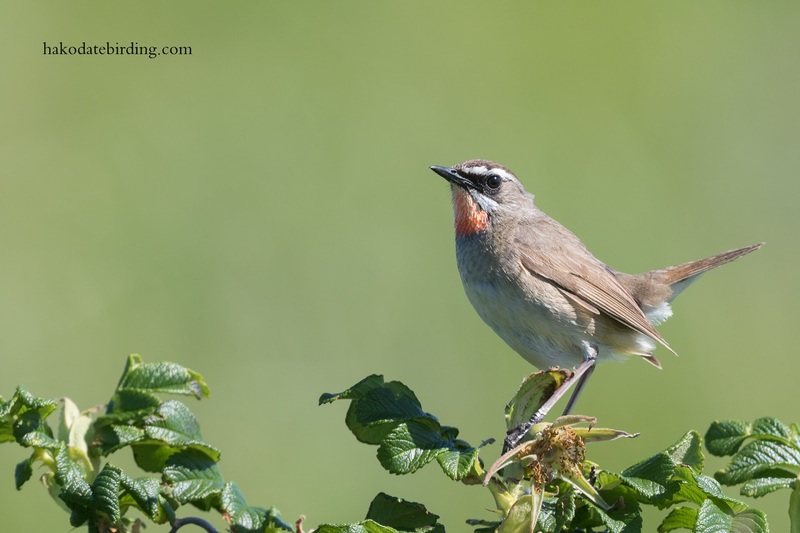 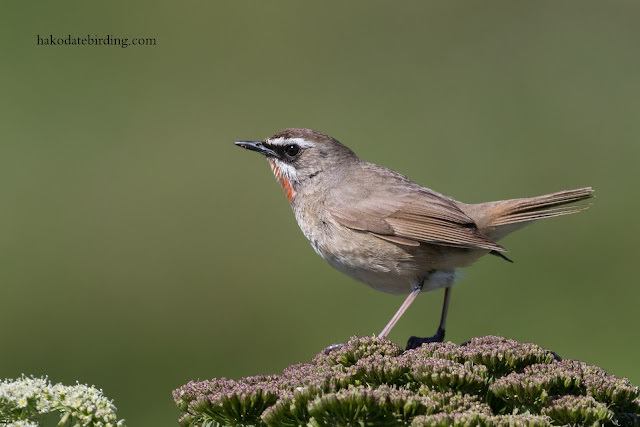 Wonderful pics as usual Stu seems like a birders paradise. 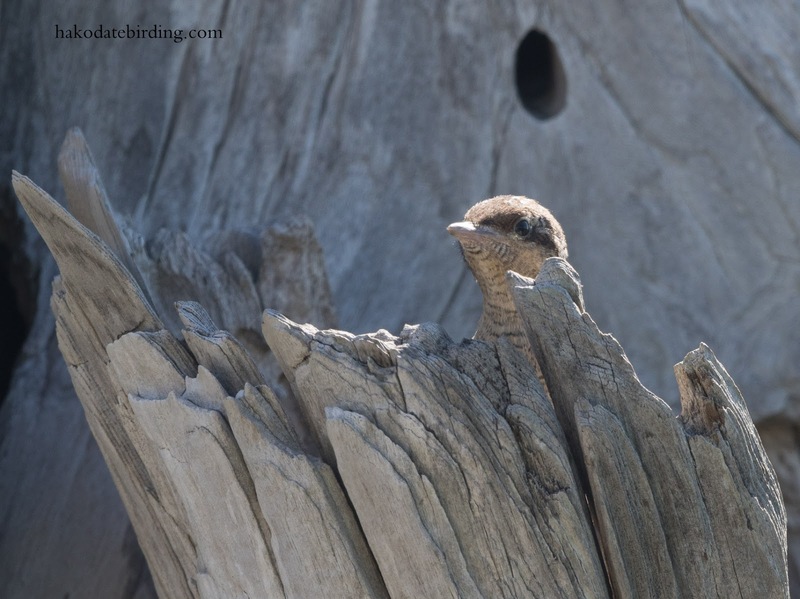 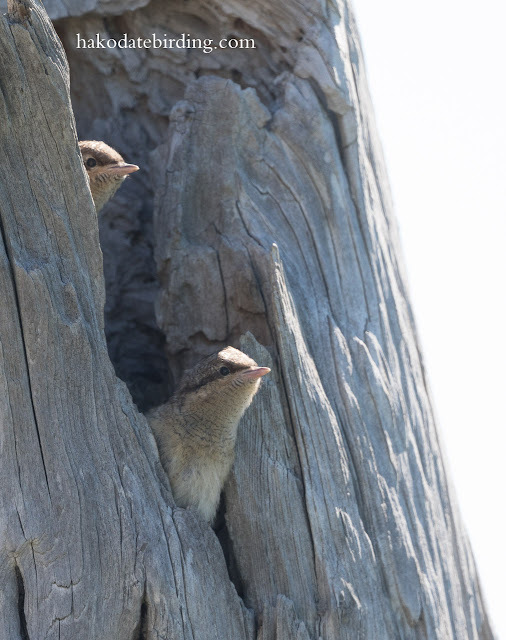 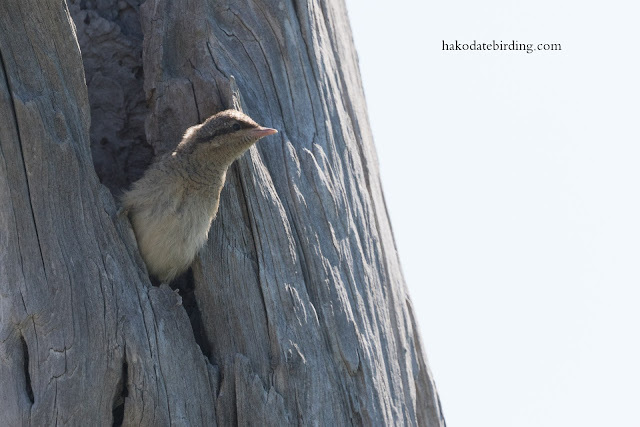 Most birders drool at the thought of adult Wrynecks let alone a nest with juveniles. Congratulations!